The 18th AES maintains a forward presence and supports medical contingencies in the Pacific to include the only neonatal air facility in the region. The squadron’s area of operations is the largest in the military, reaching from the Horn of Africa to Alaska. The 18th AES deploys, establishes and operates elements of a theater aeromedical evacuation system, including a mobile staging facility, evacuation command and control, and crews for worldwide taskings. 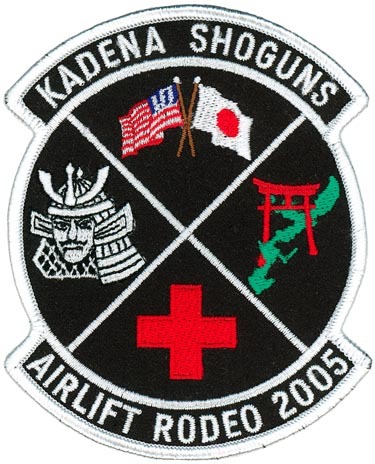 The 18th is stationed at Kadena AN, Okinawa, Japan under the 18th Wing.